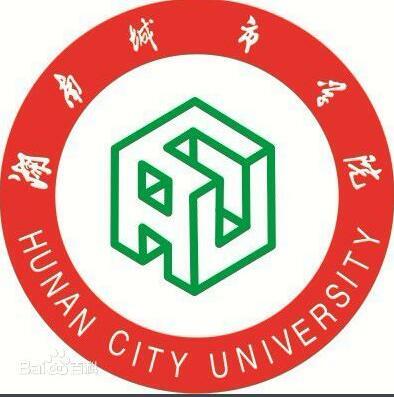 Hunan City University is located in yiyang City, Hunan province. In March 2002, it was approved by the ministry of education to merge with hunan urban construction college, and was upgraded to a full-time university at the undergraduate level. According to the official website of the university in April 2016, the campus of the university covers an area of 1568 mu, including two campuses, the campus headquarters and chaoyang campus, with a construction area of 534,000 square meters. It has an asset of 860 million yuan, of which the total value of teaching instruments and equipment is 140 million yuan. It has 16 secondary colleges and 47 undergraduate programs. It has more than 16,600 full-time undergraduate and junior college students and 6,500 adult education students. Although hunan city university is an undergraduate college, this purchase of our ferroelectric material testing system aims to improve the comprehensive strength of the college. Just like the idea of unity of knowledge and practice advocated by the college, we believe that the college will develop better and better in the future. Zt-4a (X) ferroelectric tester has two high-voltage sample pools, one closed and one open, which is convenient for testing different samples. At the same time, it provides a film testing platform, which is dedicated to the research and testing of thin films.